The B&B is very cosy and clean. During your stay you will enjoy all the facilities ,free linen, kitchen facilities, no curfew, hot showers and lockers.Free breakfast,free maps. As well that we can offer you discounts in laundry and internet access. Please note a 48 Hours cancellation policy. Please note that all cancellation are accepted only via mail or fax. 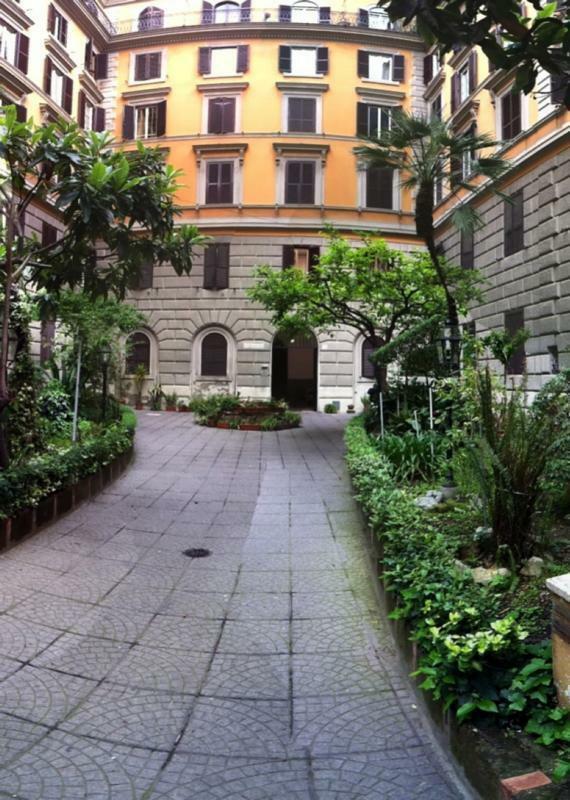 The hostel is located 100 metres to walking distance from Roma Termini the central metro stop.